With the explosion of “the internet of things” we’ve seen so many different fitness trackers. We’ve seen wristbands for tennis players, joggers, baseball players and golfers. We’ve seen earbuds that act as fitness trackers and even devices that will track your swimming. 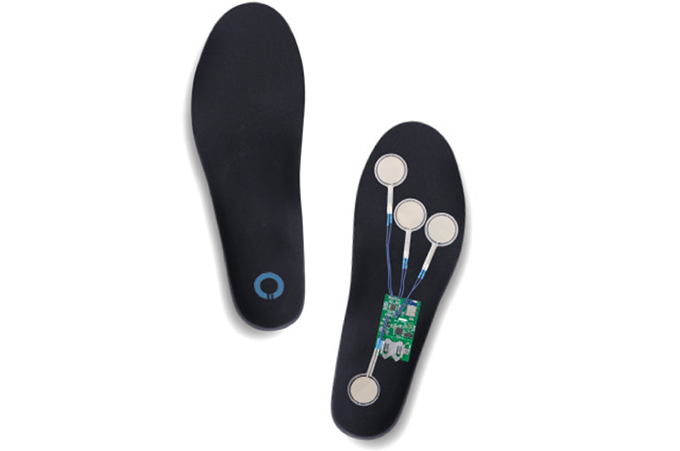 McQueeney and Xavier have developed an insole that will learn the way you move, slip into any shoe, feel comfortable and be able to withstand the elements. 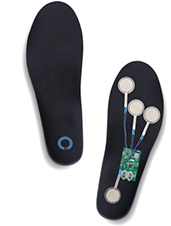 The idea for Universole came when one of the cofounders was experiencing a pain in their leg from having flat feet. He wanted to create a device that would help track weight distribution. From there Universole was created and algorithms were applied to track several data points found in the pressure exerted in the feet. “Tracking and monitoring fitness data is all well and good, but we want to make sure you are able to receive and process the data we gather to help build a plan that is customized for improving your performance. UniverSoles read and monitor the good and bad habits you exhibit during all your activities. After this, we provide recommendations and goal oriented programs to help you maintain the good, and improve the bad.” the company said. The Universole is universal and can be used by a variety of people. Health conscious folks who are undergoing rehabilitation for a sports medicine injury can use Universole to monitor their recovery. Fitness minded people can use Universole in a number of applications including tracking the power and energy transfer from your feet. 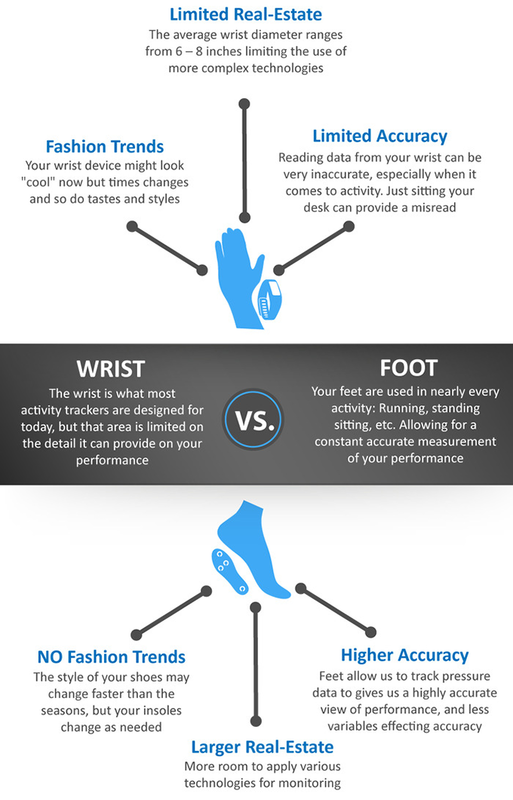 Average everyday people can use Universole to monitor their activity through their feet daily. Perhaps a slight change in the way you walk could result in less pain in your knees. You can preorder Universole here at Kickstarter.